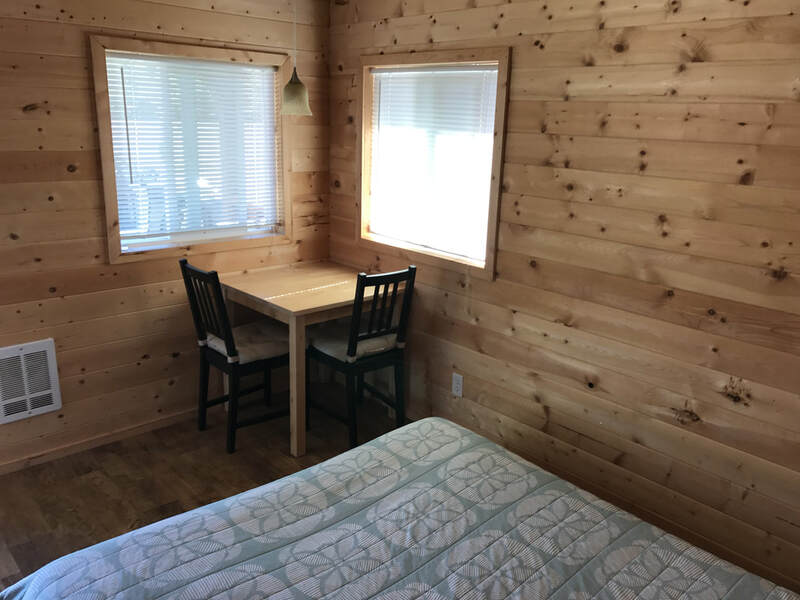 Cabin 1 is perfect for a cozy getaway. 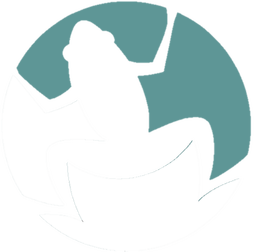 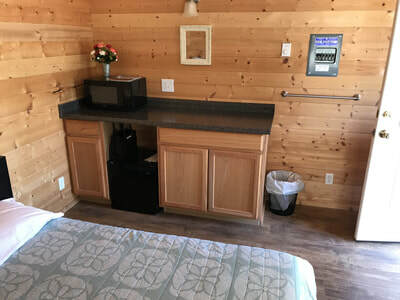 Located on the west side of the RV Park, it's a short walk to the Office restrooms and showers, and the Lodge. 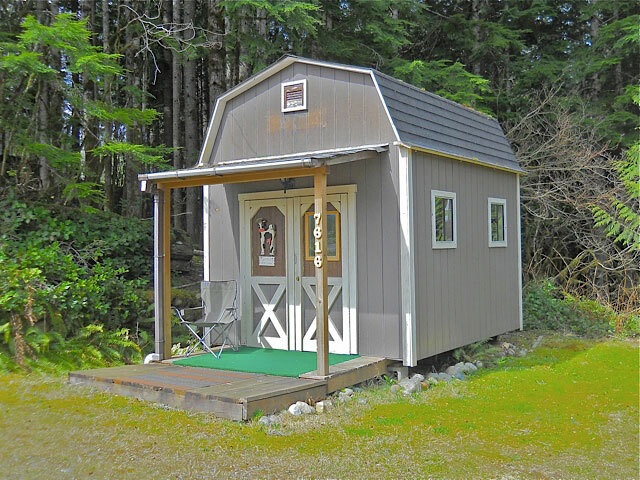 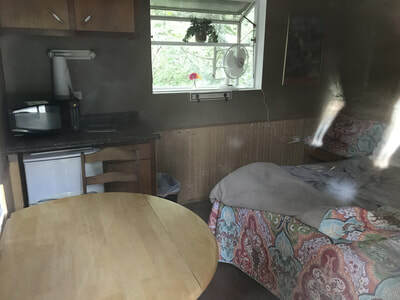 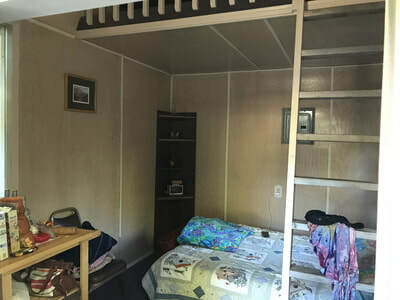 This cabin features a porch for relaxing, along with a queen size bed, lights and electricity, and a small refrigerator and microwave. Cabin 2 is perfect for a cozy getaway. 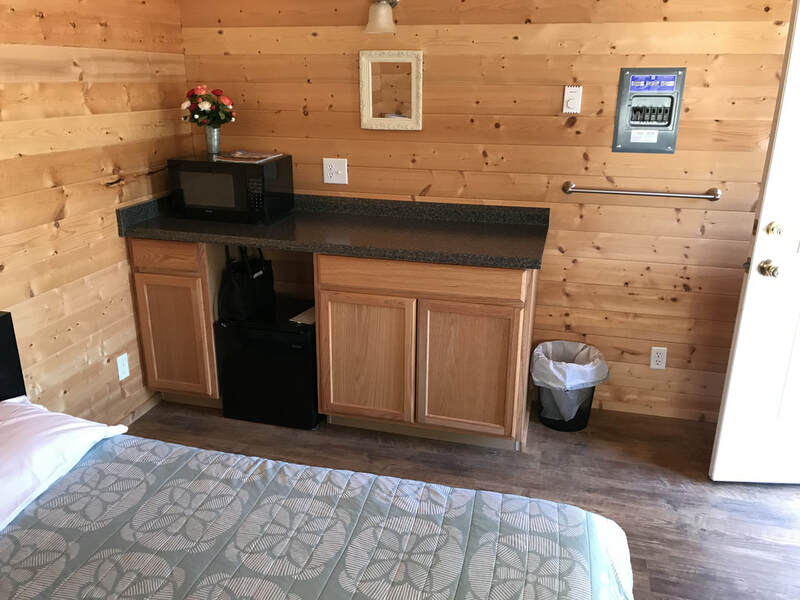 Located on the west side of the RV Park, it's a short walk to the Office restrooms and showers, and the Lodge. 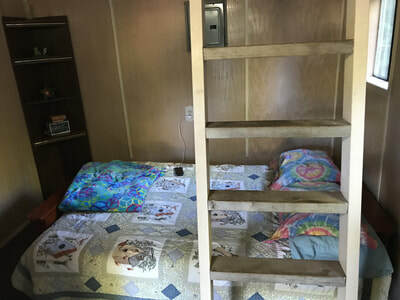 This cabin features a porch for relaxing, along with a queen size bed, lights and electricity, and a small refrigerator and microwave. 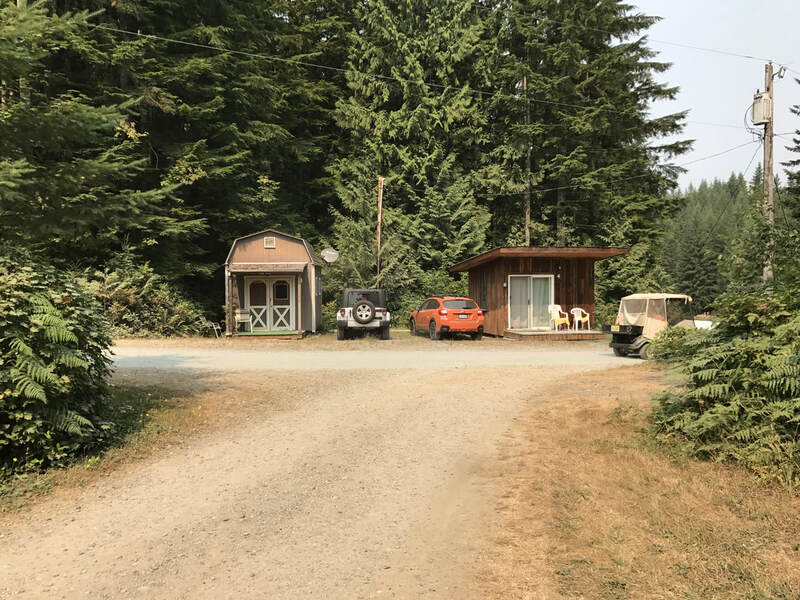 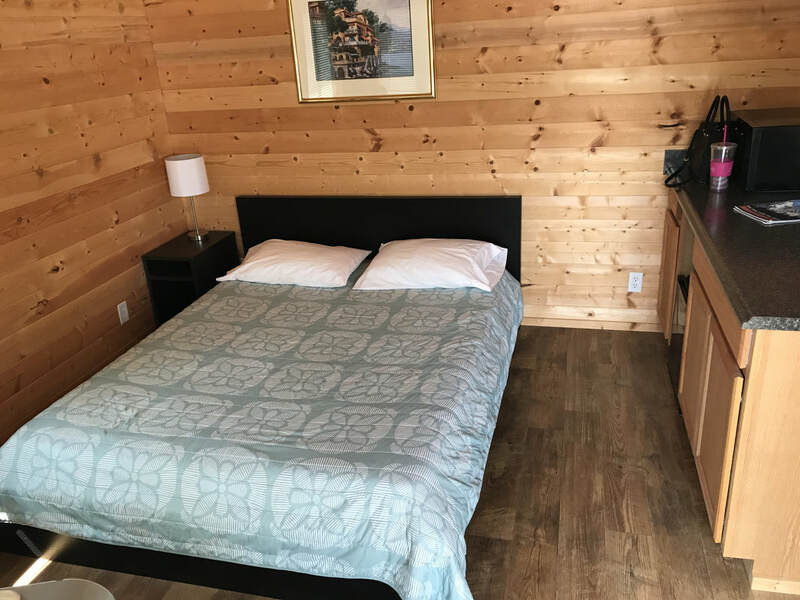 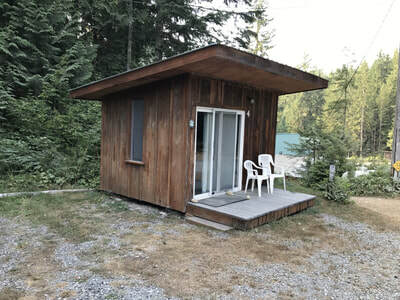 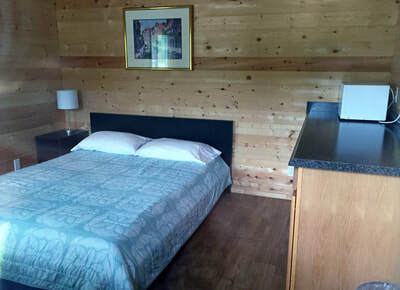 Cabin 3 (Trauthaus) is located directly across from the Office Complex restroom and showers and immediately adjacent to the Lodge. 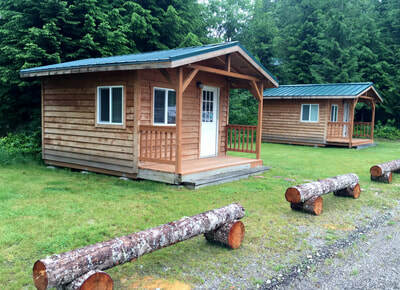 Guests staying here are within easy walking distance of the lodge and office complex. 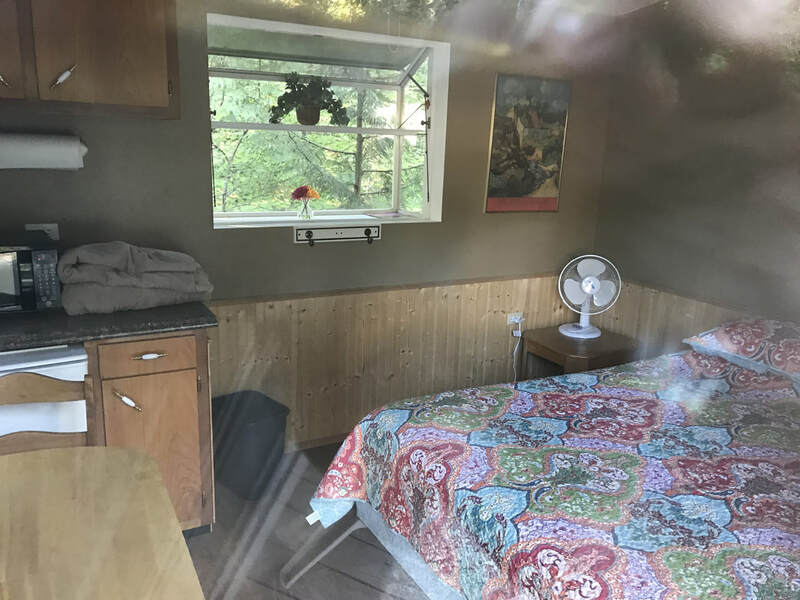 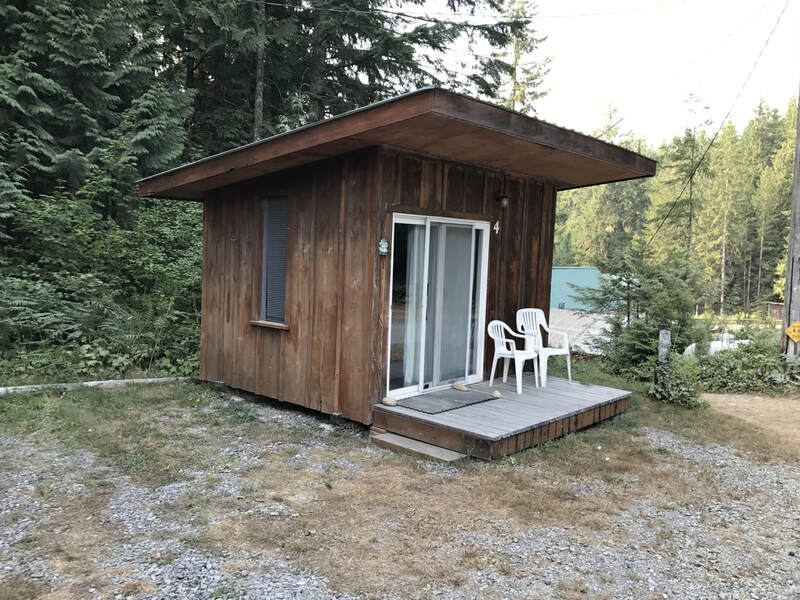 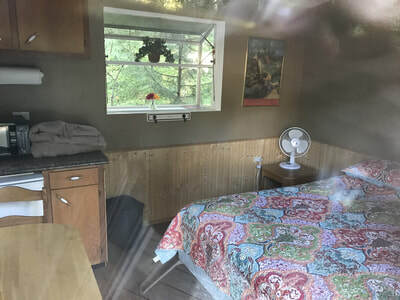 This cabin has lights and electricity, and a small refrigerator and microwave. 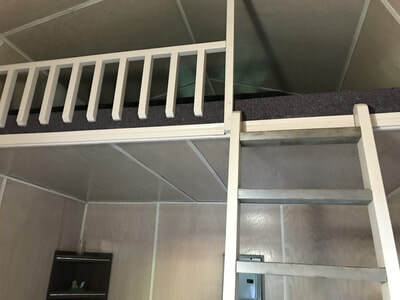 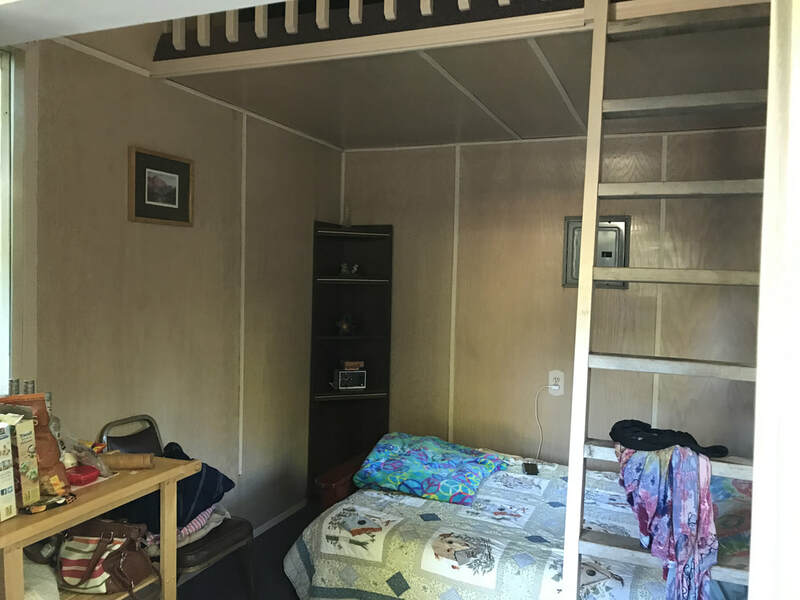 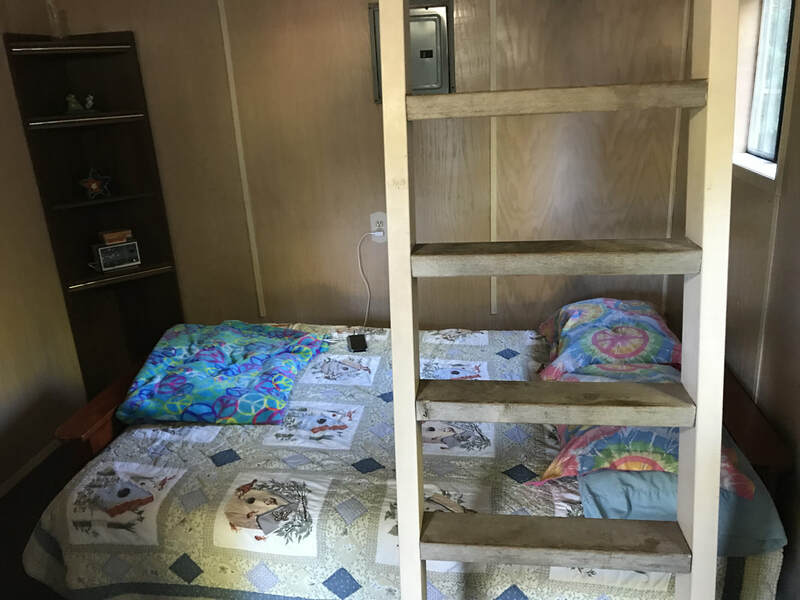 It has a queen size bed, and a loft with a full-size bed.